As a new farm crisis looms, Farm Aid continues using great music to bring people together in support of independent producers. Sara makes a new friend at a waterfront clambake lunch hosted by local fishermen. Written by WORC DC Representative Sara Cawley. 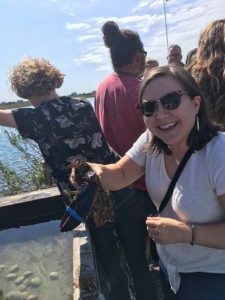 It’s a sunny afternoon in Rhode Island, and I’m holding a live lobster in my right hand, while chatting with a dairy farmer about his favorite cows. Welcome to Farm Aid 2018. When the average person hears about Farm Aid, they probably think about an iconic music festival, headlined (and founded!) by Willie Nelson, John Mellencamp and Neil Young for more than 30 years. But Farm Aid is so much more than that. Not only do the proceeds from the festival go to help family farms around the country, but it’s also an opportunity for farmers, and farm advocates to come together, share ideas, challenges, and provide support for each other at a time when family farms are more threatened than ever. This was my first Farm Aid. For someone whose parents grew up on small farms, and spent a large part of her life in rural Pennsylvania, I admittedly don’t know nearly as much as I should about American agriculture. My closest experience with farming was during my time as a service member with AmeriCorps Cape Cod, where we spent several months seeding and placing oysters to deal with nitrogen loading and water remediation. I gained a huge amount of respect for fishermen, who are out on the water for long hours, in all kinds of weather, often without much to show for their efforts. Farmers and fishermen have a great deal in common, as this year’s Farm Aid showed me. Held in Hartford, Connecticut, it was a great opportunity to realize the similar challenges that both groups face, and compare their shared experiences. It opened up important conversations about what they hope for the future of America’s farming and New England’s fishing communities. 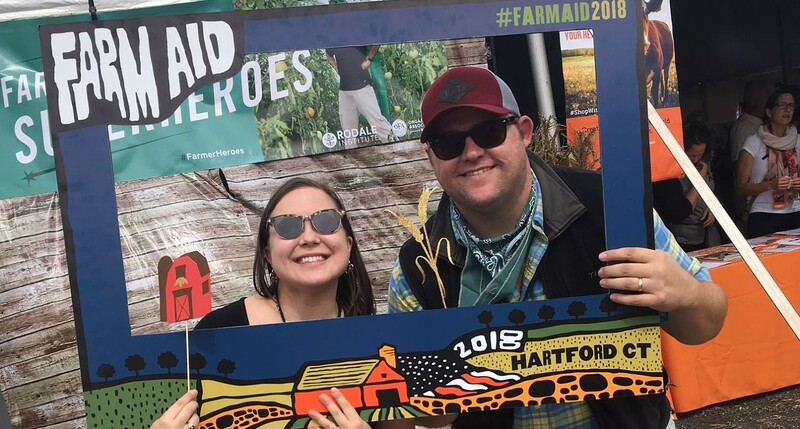 Farm Aid includes two days of workshops and events for farmers and advocates to attend, leading up to the music festival itself. On the first evening, I caught a screening of the documentary Forgotten Farms, highlighting the decline of small dairy farms in New England, and the family farms that remain. In the past 50 years, the region has lost over 10,000 dairy farms. That’s a staggering statistic. Today, fewer than 2,000 farms remain in New England, producing most of the milk consumed in the region. What I found most interesting about the documentary was the divide it highlighted between the new food movement and traditional dairy farming, and the need to acknowledge that most Americans depend upon the milk produced by larger family farm operations. It was alarming to hear the interviewed farmers discuss how high grain and low milk prices result in them barely breaking even in terms of profit. Their situation isn’t unique. This year, 100,000 American farmers and ranchers will go out of production. Tour participants walk around the commercial fishing port and chat with local fishermen. On the second day, there were three farm tours participants could choose to attend. 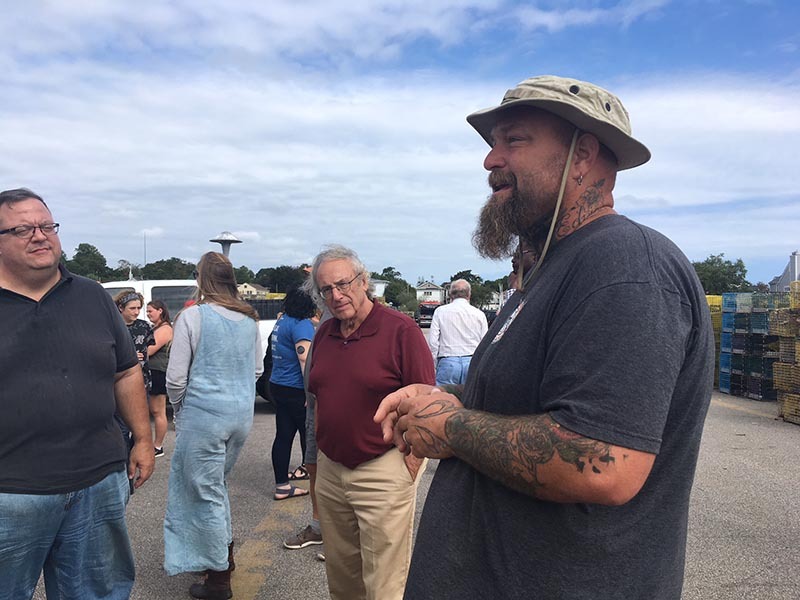 I selected the “Then and Now” fisheries tour, which took us around Watch Hill, Rhode Island and Stonington, Connecticut to meet several local fishermen. They shared with us their challenges, like finding markets for their catch, and losing marina access as developers and private yacht owners take over traditional fishing ports. 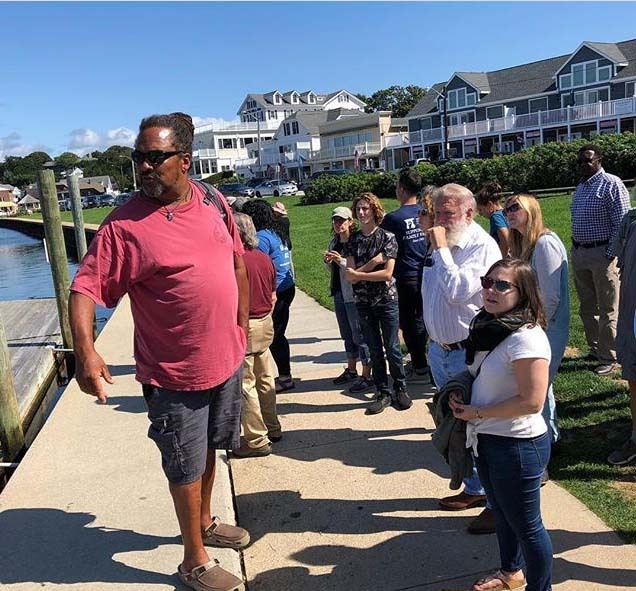 The tour ended at Mystic Seaport, where we toured the oldest surviving wooden whaling ship – experiencing first hand a piece of New England’s unique fishing history. As I listened to the artists talk passionately about their support for farming, and the featured farmers expanded on how we all need to become more aware of where our food comes from, it was a sobering reminder that the current political atmosphere is a battleground for farmers. The morning of the festival, the performing artists held a press conference highlighting several farmers to the crowd of more than 20,000. As I listened to the artists talk passionately about their support for farming, and the featured farmers expanded on how we all need to become more aware of where our food comes from, it was a sobering reminder that the current political atmosphere is a battleground for farmers. Being aware of these challenges is just the first step. Buying all of your dairy and produce from local farmers isn’t always the easiest thing to start doing right away. I now realize that it may be a bit of a process – but a rewarding one, and one where I am more personally motivated to support farmers as we work together toward a more sustainable and equitable system of agriculture. WORCs DC Representative Sara Cawley listens to a local fisherman talk about the difficulties he faces finding marina access in Stonington’s town port. 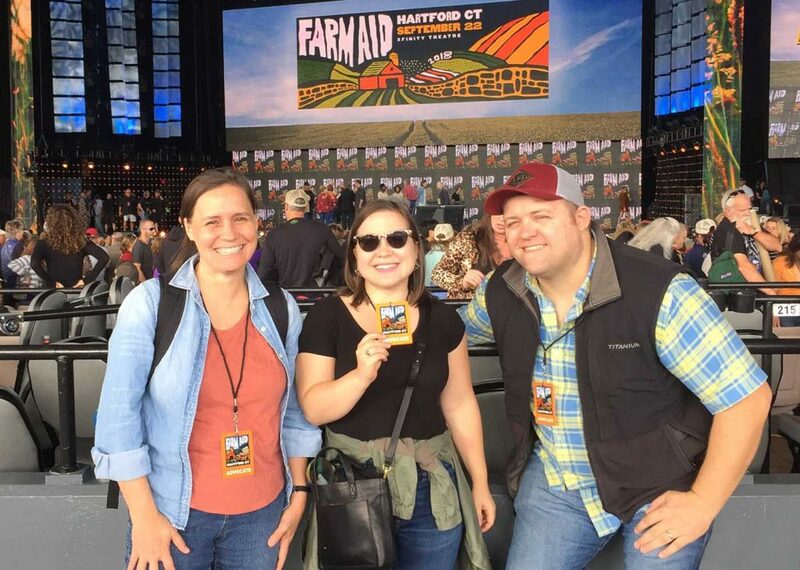 My favorite Farm Aid performances were Lukas Nelson & Promise of the Real, Nathaniel Rateliff and the Night Sweats, and no surprise to anyone who knows me, the set that Dave Matthews and Tim Reynolds put on. But the most memorable part of the day was the opportunity to spend more time with WORC staff, farmers, and advocates who were also attending the festival. A large portion of successful policy work is about relationships and making connections. Being able to learn more about a variety of agriculture issues while getting to know the people I advocate on behalf of in Washington, DC, was an incredible opportunity, and an experience I’ll always remember. 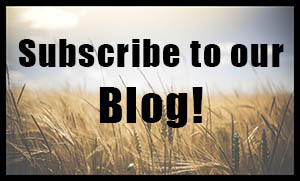 Check out Homegrown Stories for more stories about family farmers and ranchers working hard to create a food system that benefits everyone!